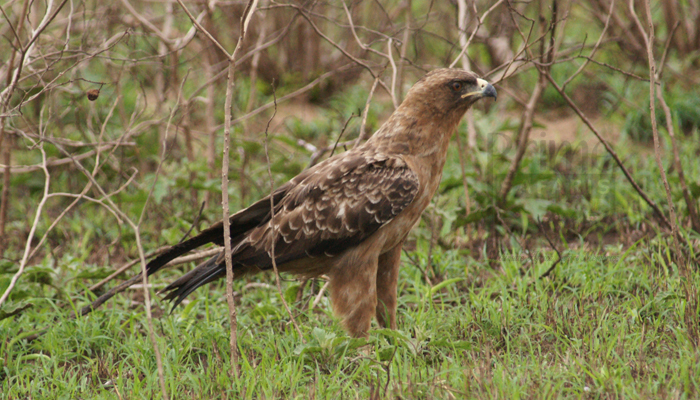 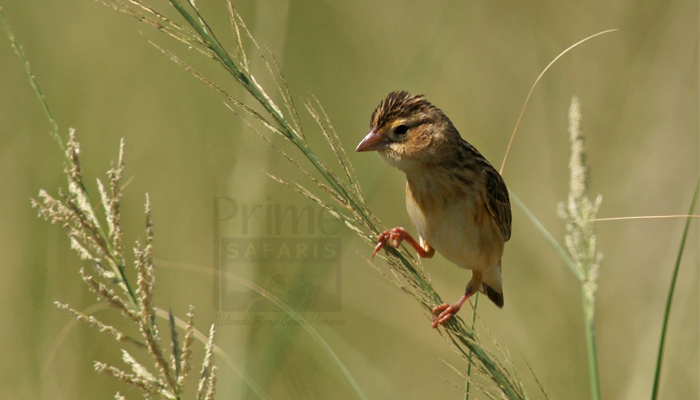 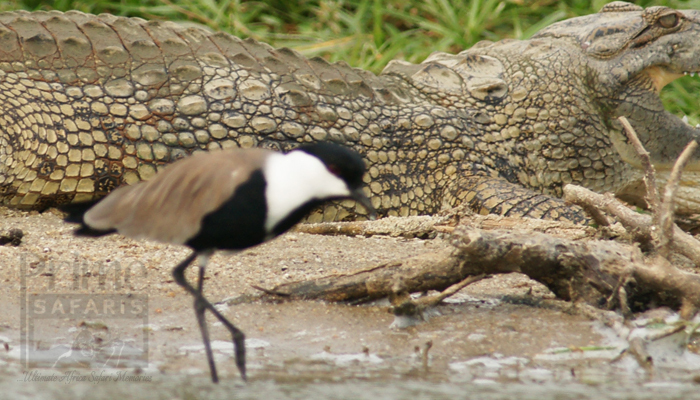 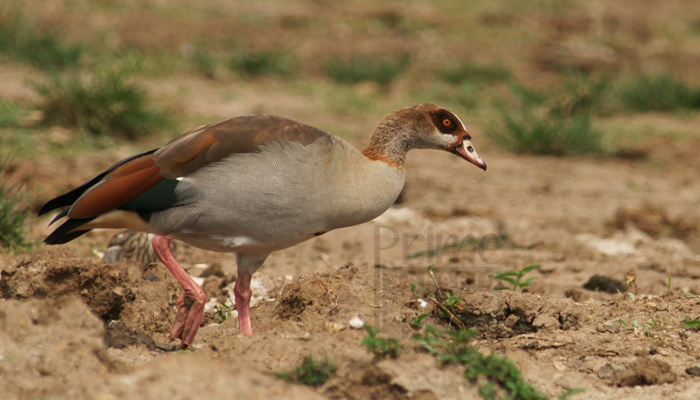 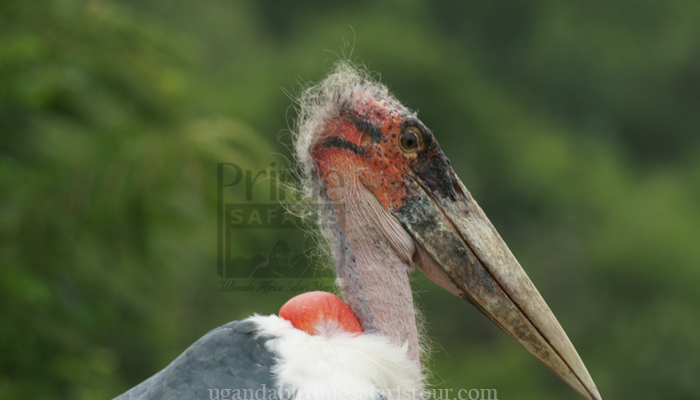 Uganda Birding Safari Tours, Uganda Birding Safari, Bird watching safari in Uganda. 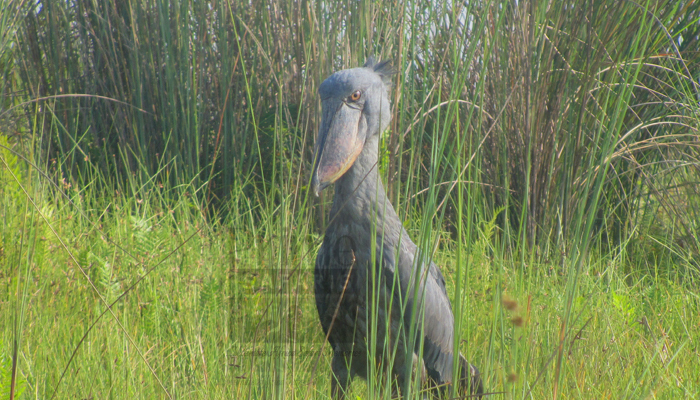 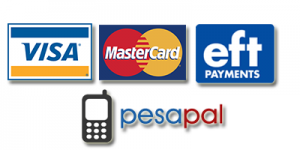 Book affordable Uganda Birding Safaris & Tours & enjoy Birding in Uganda. 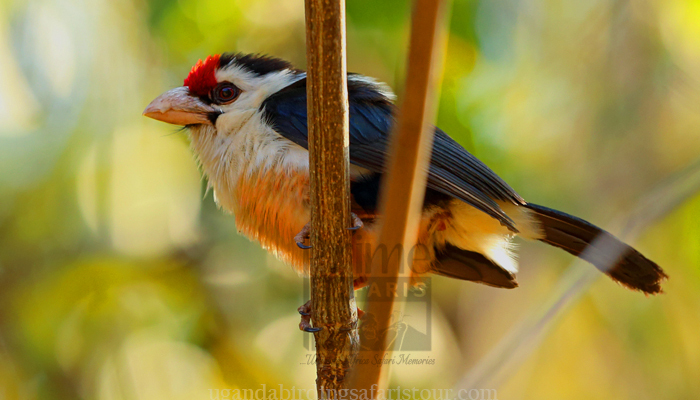 A Birding tour Uganda / Birding safari Uganda can offer up to 1057 bird species many of which are endemics! 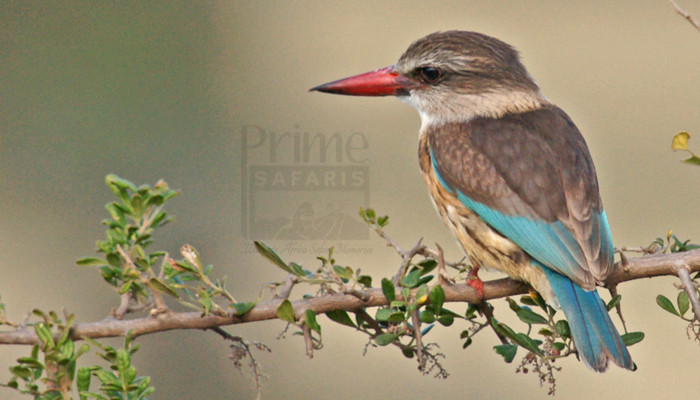 The 24 days Uganda Birding Safari is such a well detailed birding trip that will enable you explore the rich birding destinations of Uganda. 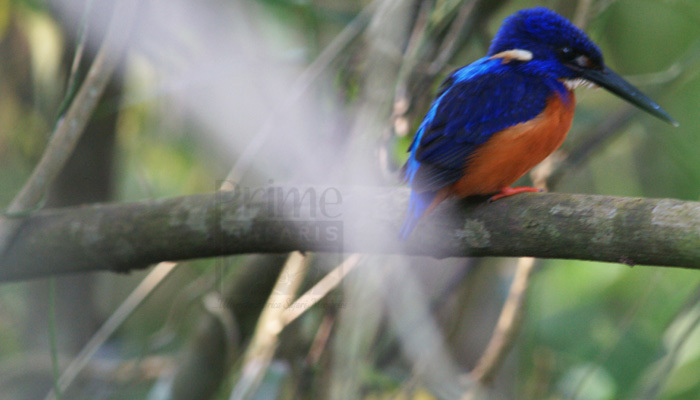 The 22 Days Uganda Rwanda birding tour is a comprehensive birding encounter that features the birding destination in the countries of Uganda and Rwanda. 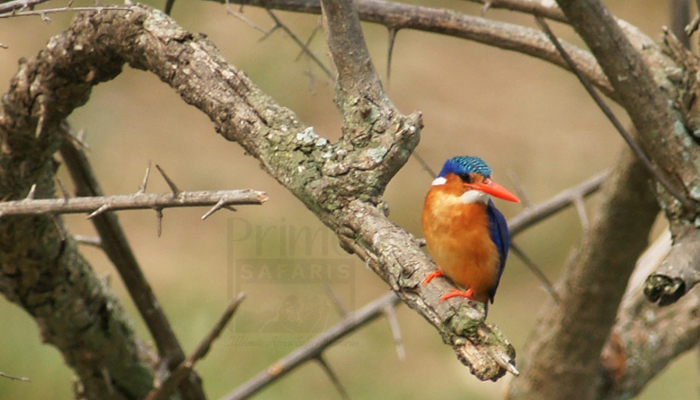 The 12 Days Albertine Rift Endemics Uganda Birding Safari is designed to enable you explore the Albertine rift endemic bird species in detail. 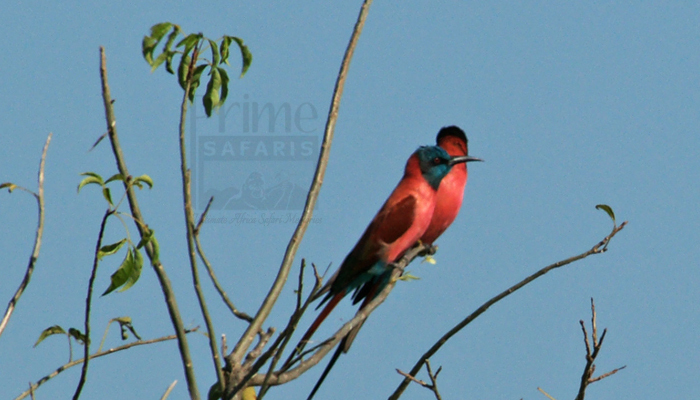 The 10 Days Uganda birding safari enables birders on Uganda birding safari to explore a range of birds thriving in varied eco-habitats. 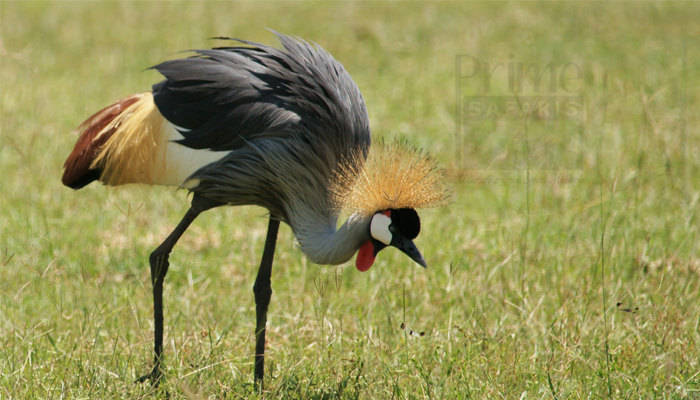 The 7 Days Uganda birding safari tour is designed to enable you go birding in Uganda to explore various birds of Uganda. 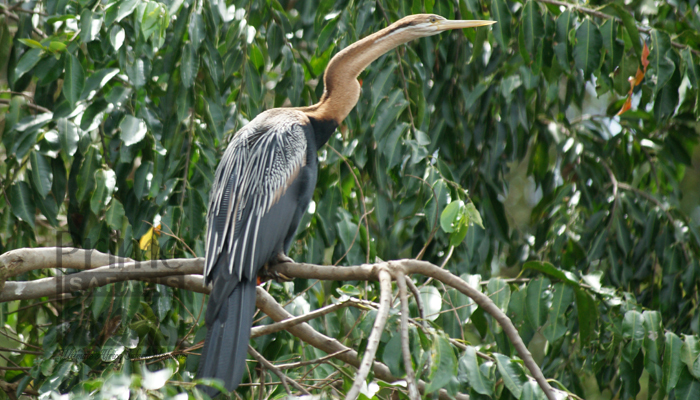 Go birding in Entebbe botanical gardens, UWEC. 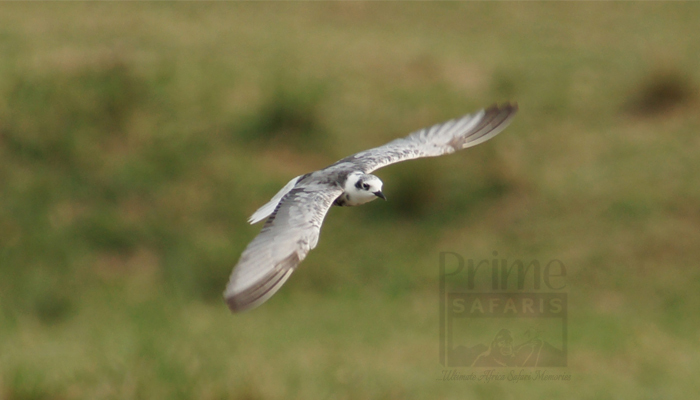 The 5 Days birding safari in Uganda is a Uganda birding tour that takes you birding in Uganda through a range of birding areas including Entebbe, Mabamba Swamp and Lake Mburo National Park. 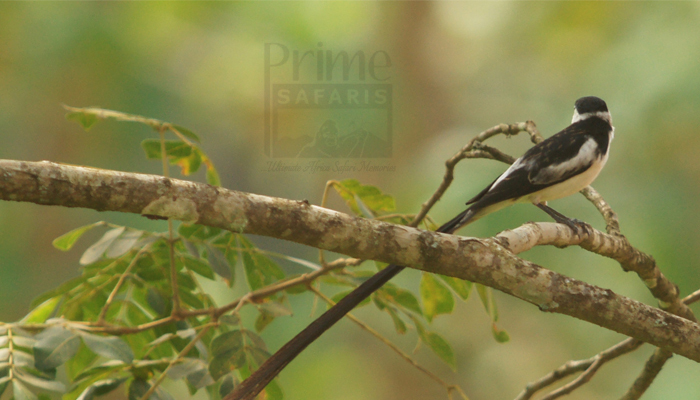 The 2 Days Birding Safari Uganda Tour encounter involves birding expeditions in Entebbe & Mabamba environs with a great counts of birds in the botanical gardens and the UWEC.